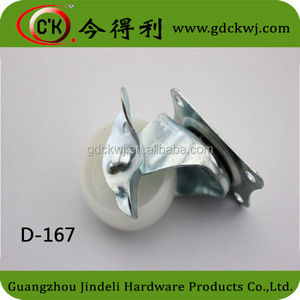 is located in Guangdong Province as a professional manufacturer of cabinet hardware parts. Sale will with high, perfect performance and the best price are widely recognized and trusted by clients at home and abroad. We will be your reliable and reliant partner and welcome to established a good and long-term business relationship together. 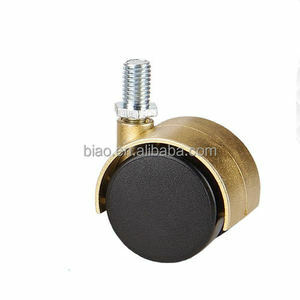 Heavy duty caster wheel/small furniture wheels/chair leg casters Heavy duty caster wheel/small furniture wheels/chair leg casters The details of Heavy duty caster wheel/small furniture wheels/chair leg casters: Materia iron+rubber Finish black Feature with/without brake Diameter 40mm,50mm Advantage fastness,smooth Capacity 40-50kg Terms of payment 30% TT confirm the order and 70%TT before shipment The picture of Heavy duty caster wheel/small furniture wheels/chair leg casters: The size of Heavy duty caster wheel/small furniture wheels/chair leg casters: The images of Heavy duty caster wheel/small furniture wheels/chair leg casters: How to install Heavy duty caster wheel/small furniture wheels/chair leg casters: The other Heavy duty caster wheel/small furniture wheels/chair leg casters: Contact information Any questions pls feel free to email me or call me. H igh quality, without middleman, competitive price, best service. Waitting for your contact. Our price is realistic and based on reasonable profit. 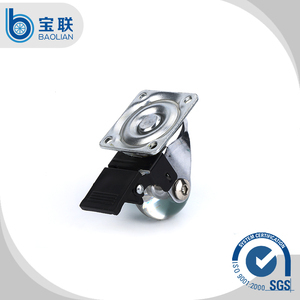 What's more, we are the factory, so I think we can provide competitive price to you. We look forward to receiving your enquires soon. 8 YRS Foshan Danway Furniture Accessories Co., Ltd.
Website: Brand Gerbon Advantages for furniture, chair user: 1. Long life for furniture and chair etc. a highly-regarded partner in furniture, cabinet, bathroom and property development. Gerbon's comprehensive hardware technology supply solutions include: hydraulic hinge, standard hinge, soft close slide, standard slide, handle, caster, lock, and other furniture fittings. 2.Once it assembled on the bottom of the silicone furniture caster , it can be moved easily. 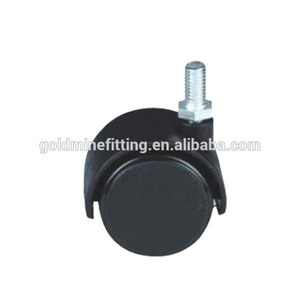 4.If the office chair are assembled with the silicone furniture caster ,they will be popularly sold and used. We are plant area one thousand square meters, and we are keeping extend our plant. 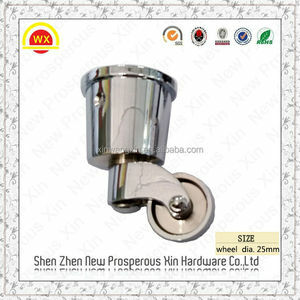 Alibaba.com offers 814 chair leg casters products. 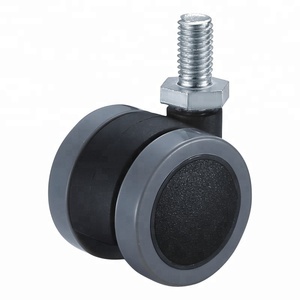 About 44% of these are furniture casters, 2% are material handling equipment parts. 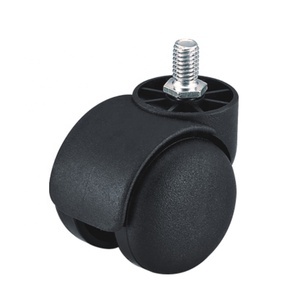 A wide variety of chair leg casters options are available to you, such as free samples, paid samples. 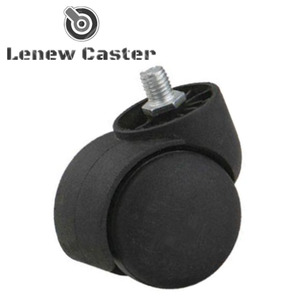 There are 814 chair leg casters suppliers, mainly located in Asia. 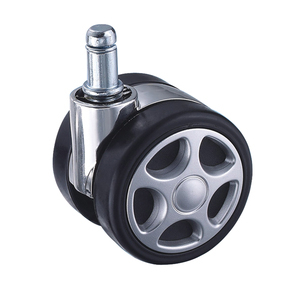 The top supplying country is China (Mainland), which supply 100% of chair leg casters respectively. 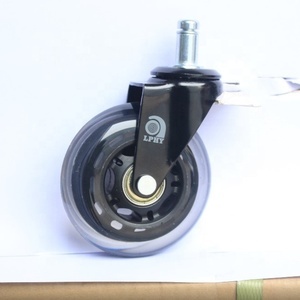 Chair leg casters products are most popular in North America, Southeast Asia, and Eastern Europe. You can ensure product safety by selecting from certified suppliers, including 129 with ISO9001, 84 with Other, and 43 with ISO14001 certification.